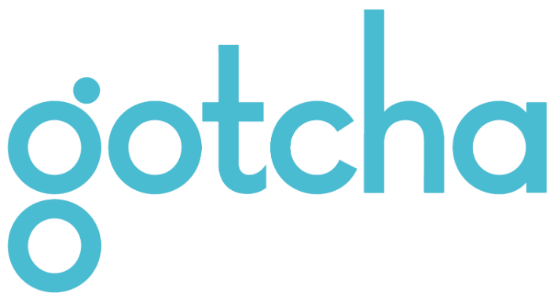 Gotcha’s mission is to create marketing touchpoints that feel organic and relevant through one-of-a-kind mobility and media solutions. At Gotcha we surround ourselves with others as passionate and driven as we are and our work is a direct result of the unique backgrounds and diversified skill sets of each individual. Built on the core belief that there’s nothing we can’t do, Gotcha strives every day to positively impact as many people and campuses as possible.